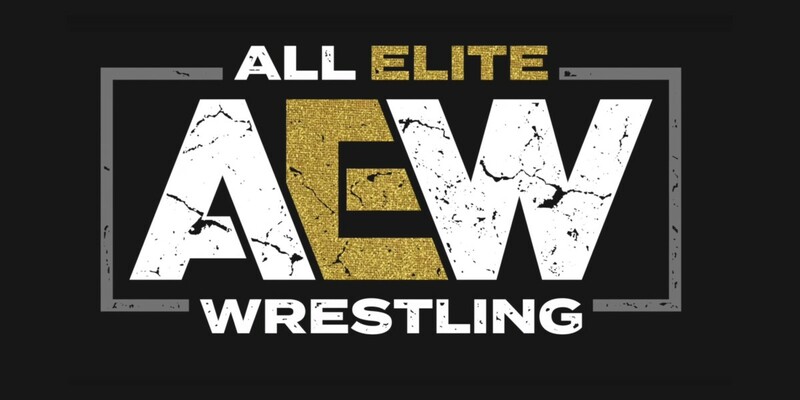 During a recent appearance on WFAN Radio in New York City on Friday afternoon, WWE Hall Of Famer Jim Ross made a big announcement regarding All Elite Wrestling (AEW). "Good Ole' J.R." revealed that AEW will be premiering a new weekly two-hour television show on a network to-be-named in October. Ross added, "I think what they're shooting for is a more athletic presentation. It will hopefully be less eye rolling than the sophomore drama class trying to convince you in a 10 minute promo of anything they're saying. It's too long. Our audience can't handle that."